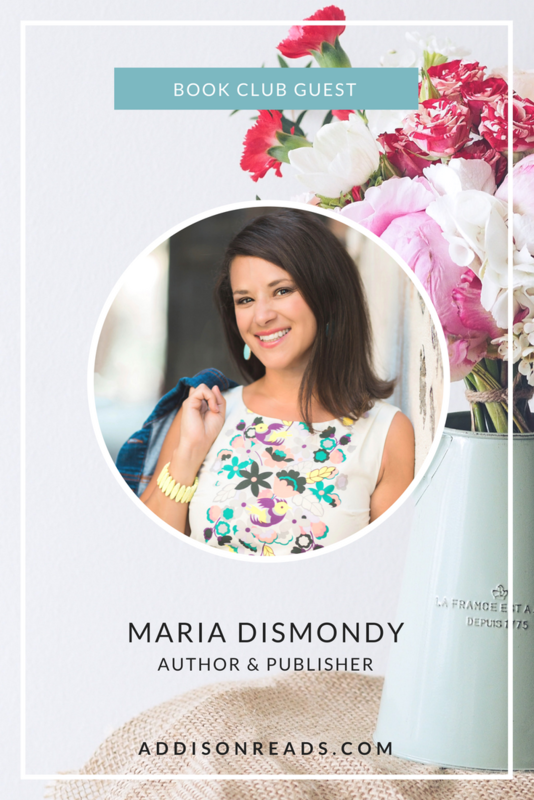 Maria Dismondy: Get to Know our Intentional Book Club Guest! We had the opportunity to welcome the esteemed Maria Dismondy into the Intentional Book Club as our guest. Get to know Maria, catch a sneak peek of our exclusive interview and learn more about how our premium club members have the chance to interact with our guests. When Maria was a little girl she was teased for her curly hair and favorite lunchbox fare, spaghetti in a hot dog bun. Many moons later, these and other real-life moments continue to fuel what is now her critically acclaimed children’s book writing career. Maria has penned nine books that feature stories with topics ranging from anti-bullying to overcoming adversity, to friendship trials and tribulations, and beyond. Maria is dedicated to empowering those around her through her roles as author, teacher, public speaker, community leader and friend. 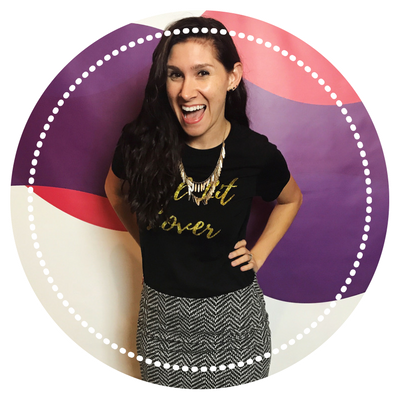 Maria is intentional about making each day count and lives in southeast Michigan with her high school sweetheart husband, three kids and two pet snails. 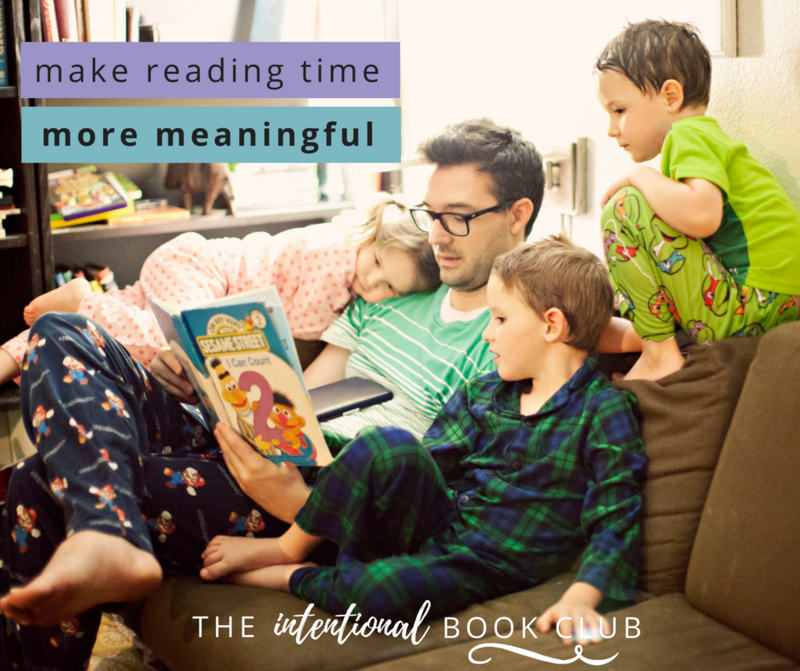 Premium members of the Intentional Book Club get access to the full interview with Maria Dismondy, fun activities to do that are based off of her books, an exclusive badge to earn based on what we have learned, and the chance to interact personally with Maria and all of our other guests. I encourage you to start a free account in The Intentional Book Club to get your feet wet. Although guests are reserved for premium members only, there is so much goodness to enjoy in the book club! Have you and your family read any of Maria Dismondy’s books?